The phrase “you don’t know what you don’t know” rings so true for businesses and brands and this isn’t a way to live or work. While we do media generation, social posting, and overarching content creation we educate the brands we work with along the way. 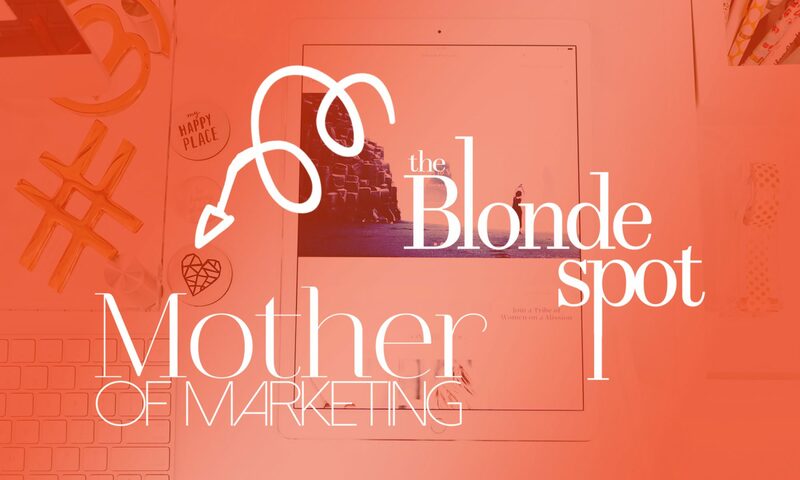 With monthly and quarterly education webinars and liveinars The Blonde Spot offers opportunities for brands to take deep dives into learning how to market and engage through digital platforms. Brands who work with The Blonde Spot have the opportunity to engage in bi-weekly check-in calls, where together we elevate your passion.